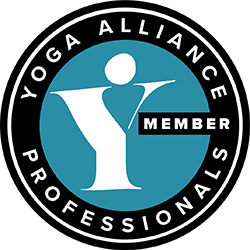 We offer Continuing Professional Development (CPD) workshops/courses to Pilates/Yoga Teachers and advancing practitioners alike – who wish to add to their knowledge and experience. Most governing bodies require their practitioners to advance their knowledge each year with a minimum CPD points. CPD will now be completed online. 15 CPD points need to be accrued every calendar year. Teachers who fail to complete 15 points a year of CPD may have their Teaching Membership Status and insurance withdrawn. If more than 15 CPD points are accrued in any calendar year then up to 5 points can be carried forward to the following year.